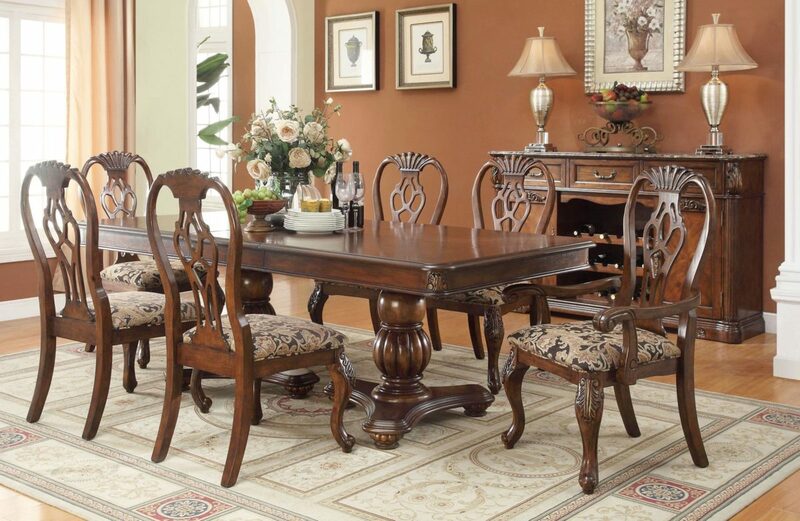 McFerran Home Furnishings Traditional styling does not have to sacrifice comfort for form. McFerran Home Furnishings designs pieces with this perspective. 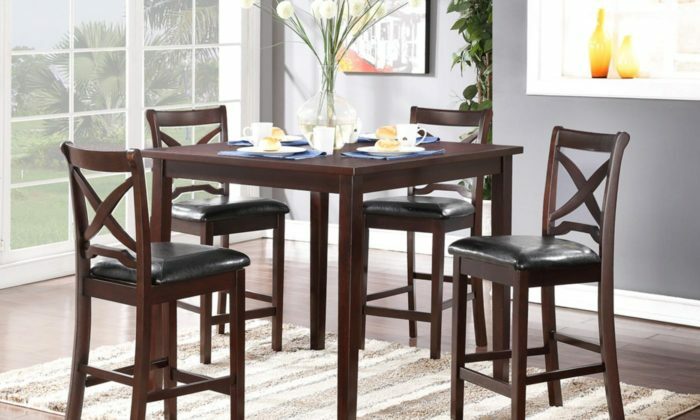 Furniture should invite a relaxed atmosphere rather than fusty formality. 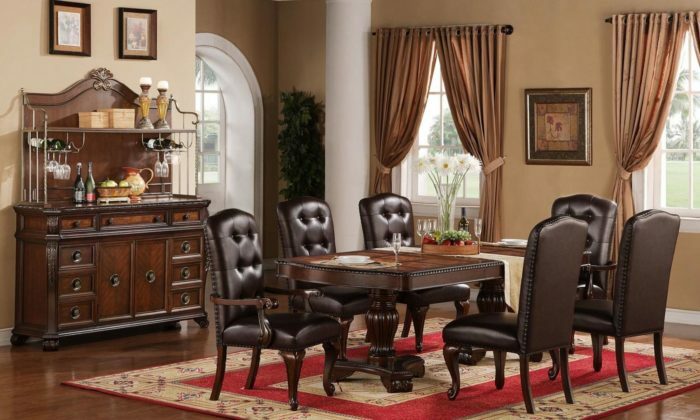 Whether in the living room, dining room or bedroom, an enjoyable atmosphere is set with these pieces. 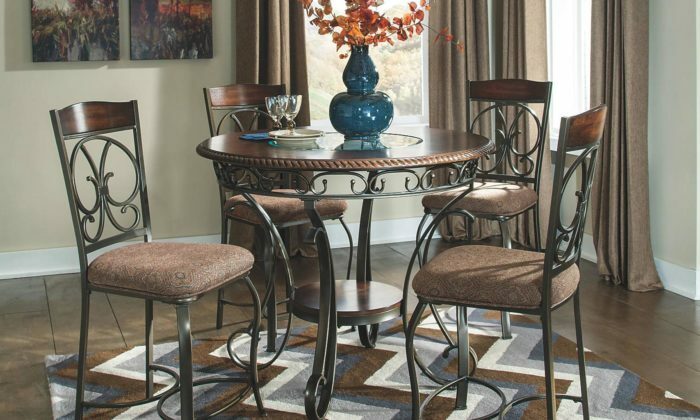 The broad range of styles and accents will fit almost any home décor and function. 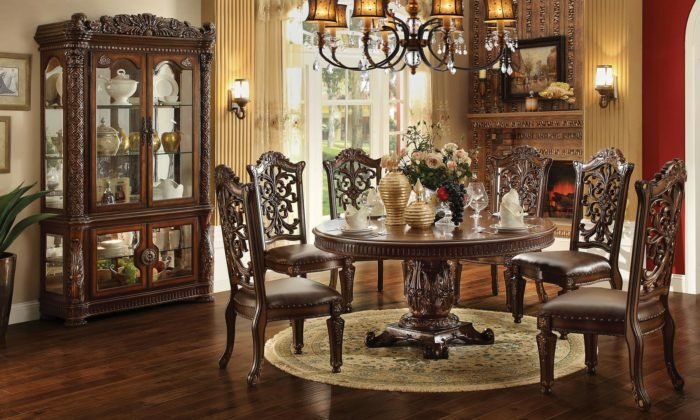 This broad appeal is only matched by their array of styles and design choices.